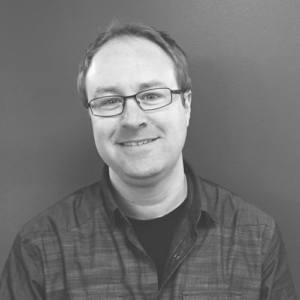 As our Senior Systems Administrator, Jessee Holmes is responsible for systems integration at CRC Marketing Solutions. He has a passion for finding new approaches to custom-tailored and user-focused business solutions. Think about the old story of the traveling door-to-door salesman — knocking on every door possible in the hope someone will invite them in to deliver their pitch and ultimately make a sale. 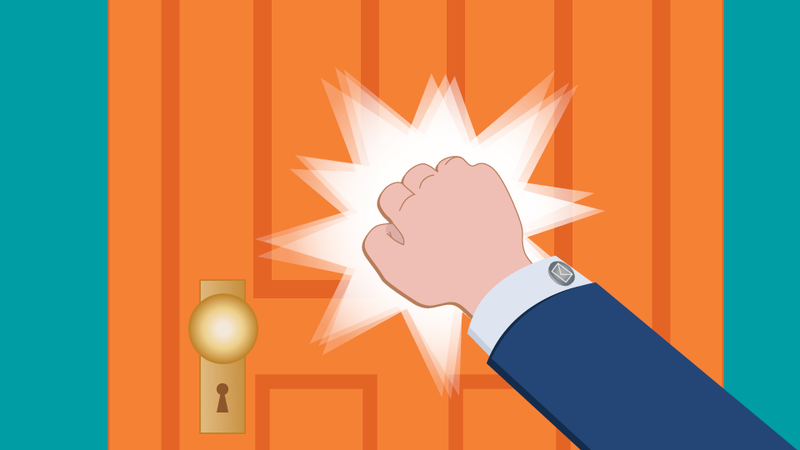 Like the door-to-door salesman, your marketing emails work in a similar fashion. Making sure your company website runs smoothly and doesn’t get hacked or defaced is a huge undertaking. 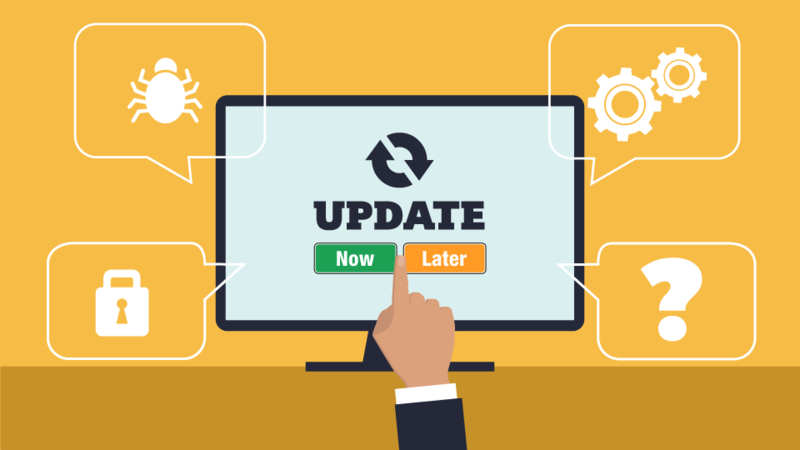 To help mitigate potential issues or threats, staying up-to-date with the latest software is a crucial part of protecting any portal. So, anytime you see that “Update Now” link, it might seem like a no-brainer to click it. But be careful. Updating to the latest software may not always work in your favor. Malicious spam is a message that can appear to be very legitimate but is actually intent on obtaining further information from you, like your identity or financial data, in order to cause harm. Why would anyone give out their personal information? 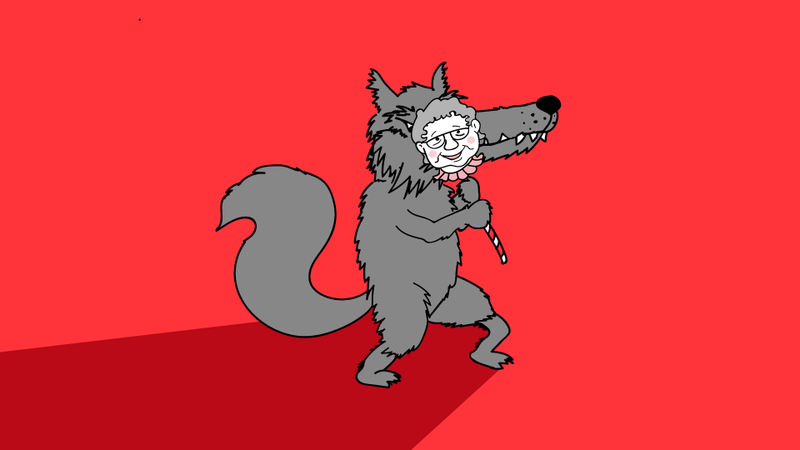 Think of the story of Little Red Riding Hood.